The American opioid crisis is jumping from a real-life problem to a show on the small screen. 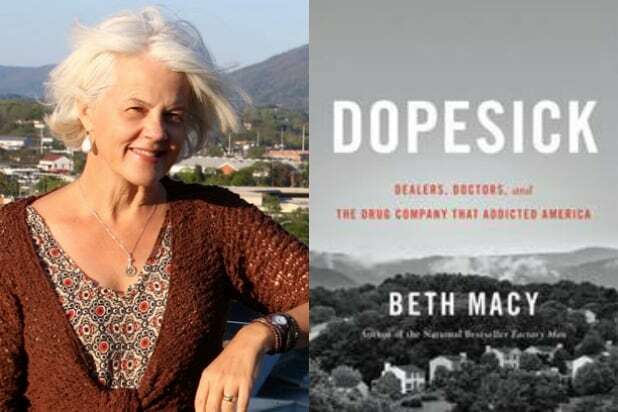 After a highly competitive bidding war, Fox 21 Television Studios and “Handmaid’s Tale” producer Warren Littlefield’s The Littlefield Company announced Friday they have optioned the rights to adapt best-selling author Beth Macy’s “Dopesick: Dealers, Doctors, and the Drug Company that Addicted America” into a TV series. Littlefield and Macy will serve as executive producers on the project, with Peter McGuigan and Richie Kern producing. “Dopesick: Dealers, Doctors, and the Drug Company That Addicted America,” was published by Little, Brown and Company and is currently No. 5 on the New York Times Best Seller list for Combined Print & E-Book Nonfiction. 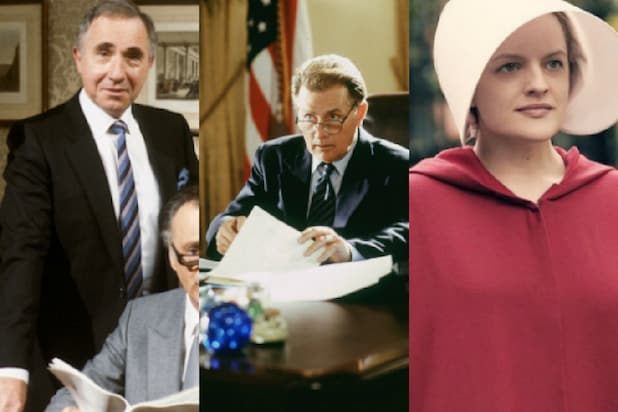 Macy’s best-sellers include “Truevine” and “Factory Man.” She is based in Rhode Island, Virginia, and has won more than a dozen national awards, including a Nieman Fellowship for Journalism at Harvard, for her reporting.